The Content Producer will be leveraging their experience to drive creative ideations, helping expand visibility and awareness of Subtv. The ideal candidate is passionate about digital and social media trends, technology and multimedia content – with a flair for music and creative storytelling. Ensuring output is consistent with brand strategy and company personality, the Content Producer will work closely with all departments to create assets that engage and acquire audiences across all B2C and B2B platforms. Proven experience with design and video editing software. Creative and inventive – ability to show initiative and conceive interesting ideas. Proactive, reliable and responsible with excellent attention to detail. Brilliant team player, willing to learn and share, with an open mind. Highly organised with strong time management and prioritisation skills. Ability to work to a deadline. Passion for creative work and music! Answer creative briefs from marketing, sales and music teams. Assist with content and campaign ideas, along with delivery of assets, including short form content, on-screen graphics and animated artwork. 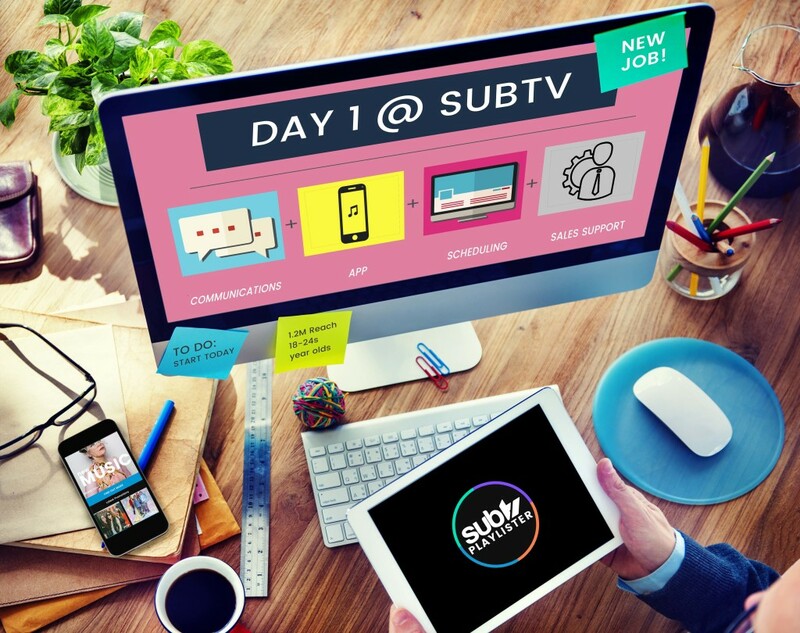 Identify new opportunities and trends, adapting them to suit the Subtv audience. Develop marketing collateral with external producers, managing the process with direction and feedback. A comprehensive knowledge of the Adobe Suite essential with advanced knowledge in: InDesign, Photoshop, After Effects and Premier Pro. Proficient using Outlook, Word, Excel and Powerpoint. Experience creating content for social campaigns and creative marketing. Able to ensure compliance with regulations and codes of practice across all areas. If you are interested in applying for this role, please send your to jobs@sub.tv.